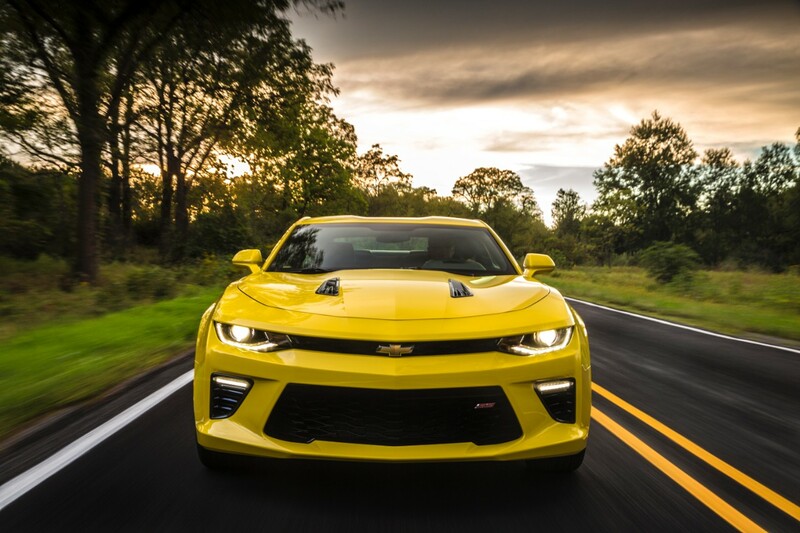 Chevrolet is hitting the highways and byways of America this fall in the all-new 2016 Camaro. The Find New Roads Trip celebrates the introduction of five all-new Chevrolet cars – Camaro, Malibu, Cruze, Volt and Spark. From October 19 to November 14, pre-selected guests in 30 Camaros will crisscross the U.S., seeking people and places that embody the spirit of Find New Roads by pioneering new solutions in technology, business, education, arts and culture. Fans can follow the trip at www.findnewroadstrip.com, which includes social media coverage and a map tracking the tour’s progress. Specific locations and times for the public events in each city will be posted on www.findnewroadstrip.com on October 5. FAST FACT: The Find New Roads™ Trip was inspired by Randal Olson, a computer scientist who calculated the most efficient way to drive to all 48 contiguous States.